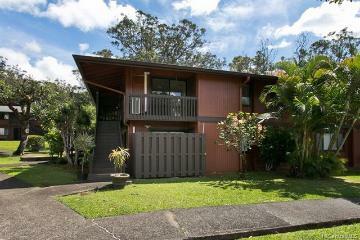 Beautiful Kama'aina Home! 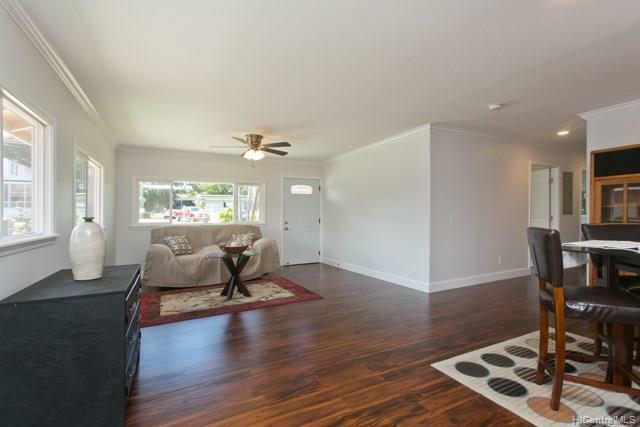 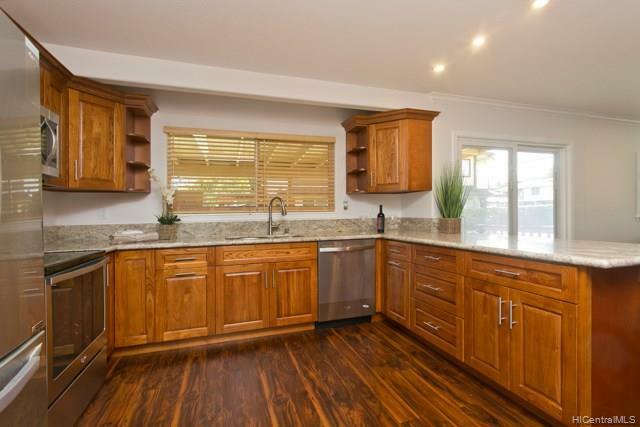 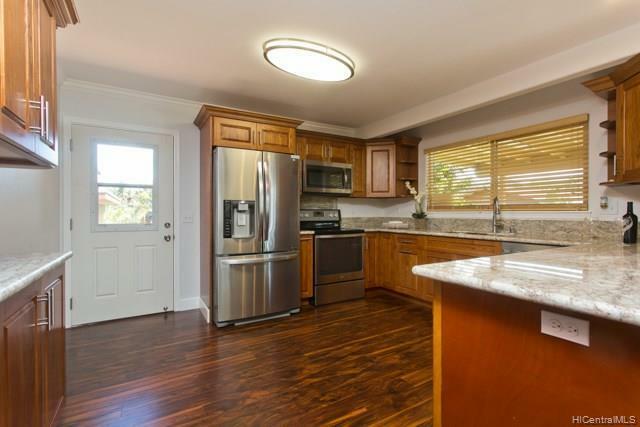 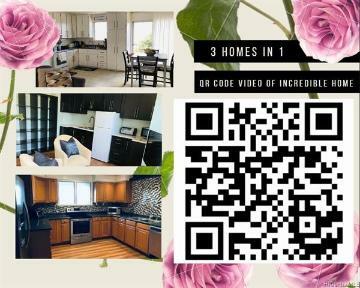 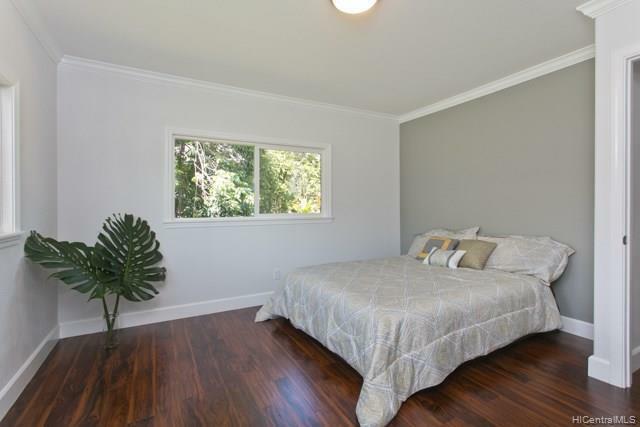 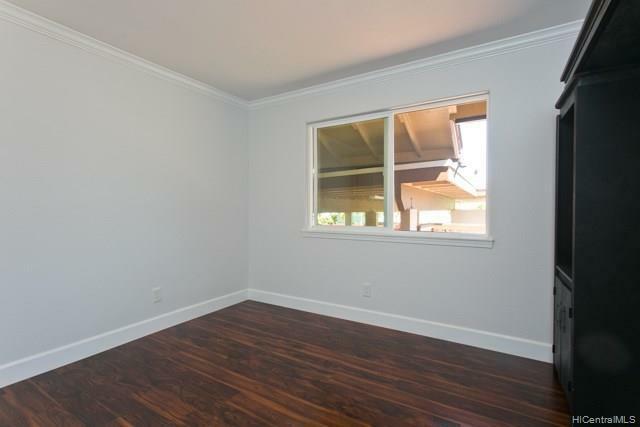 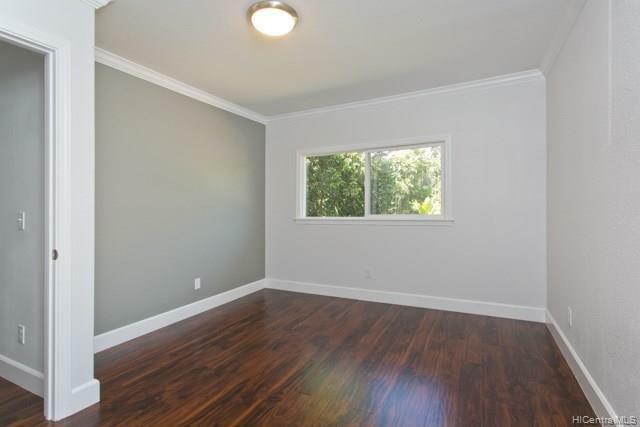 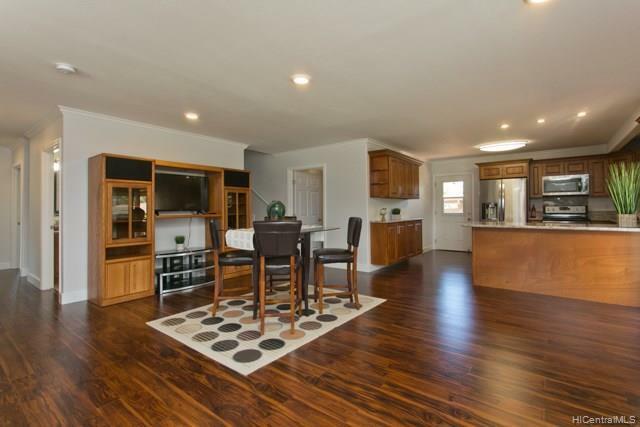 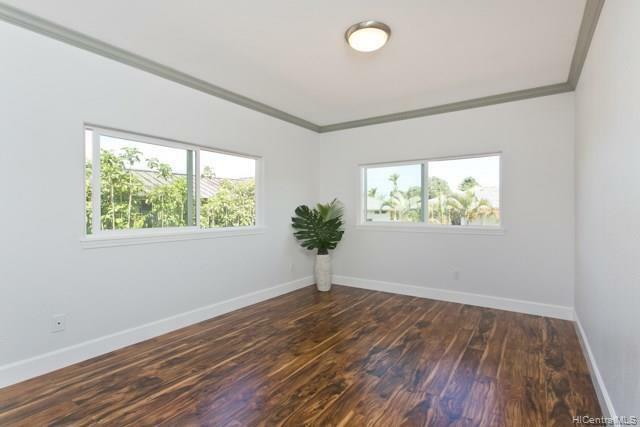 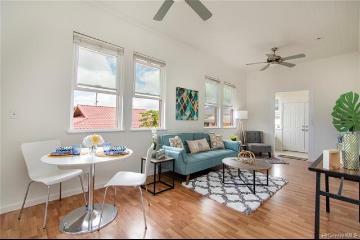 Newly remodeled multi-generational, two stories 5-bedroom, 2-bathroom house featuring a dream kitchen that opens to the living room, granite countertops and stainless steel appliances. 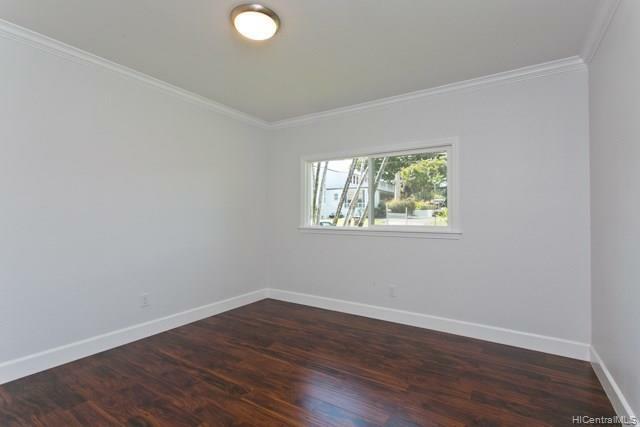 Crown moldings throughout the house, wide hallways. 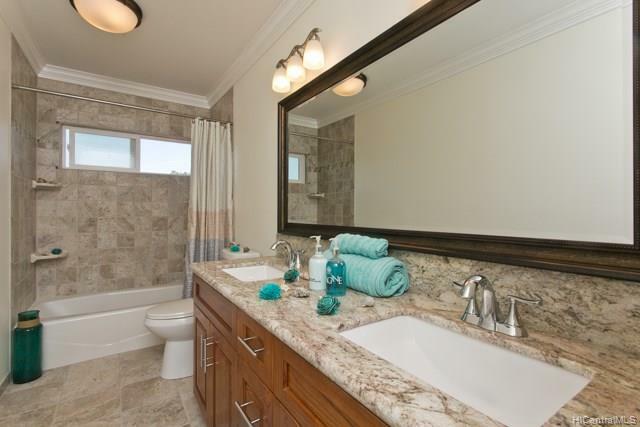 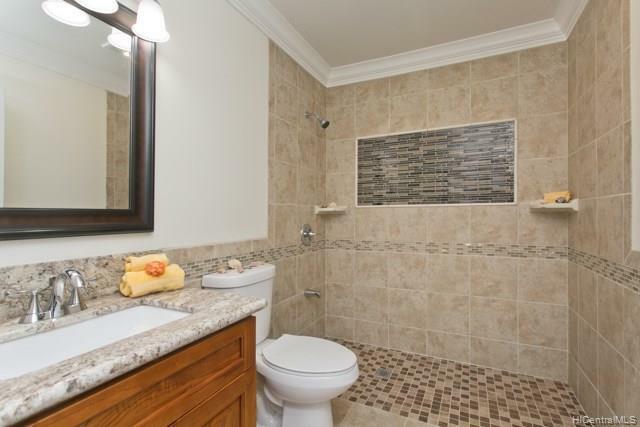 Downstairs bathroom ADA accessible, possible care home. 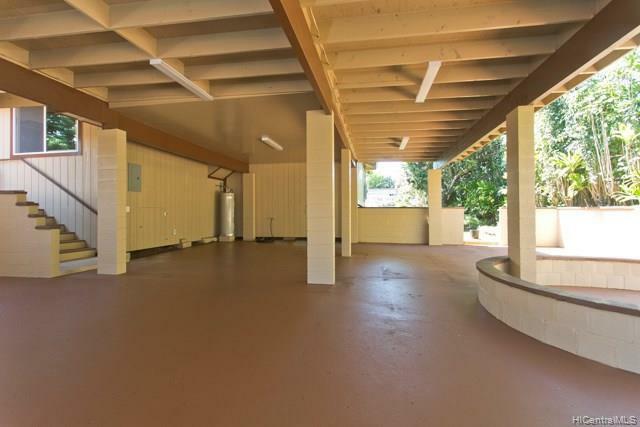 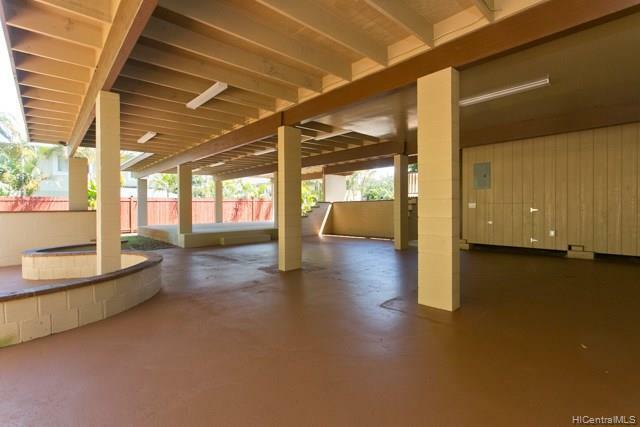 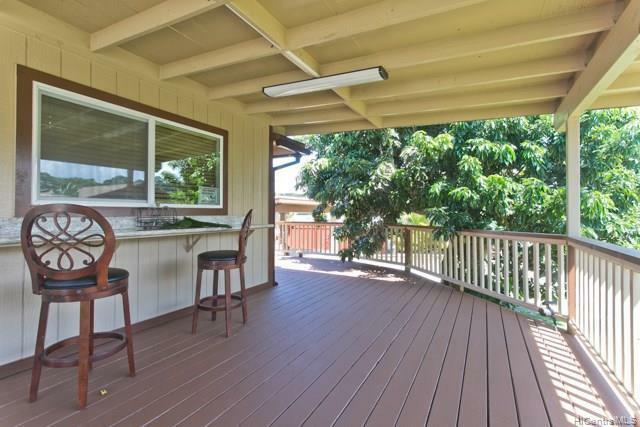 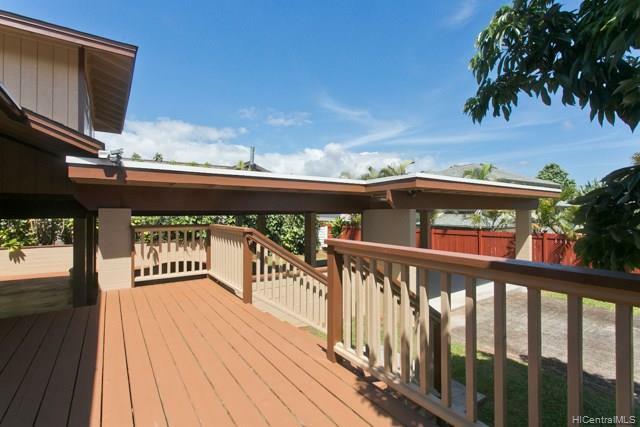 A wrap-around lanai, large covered patio great for entertaining, with an option to enclose for an addition or an ADU. 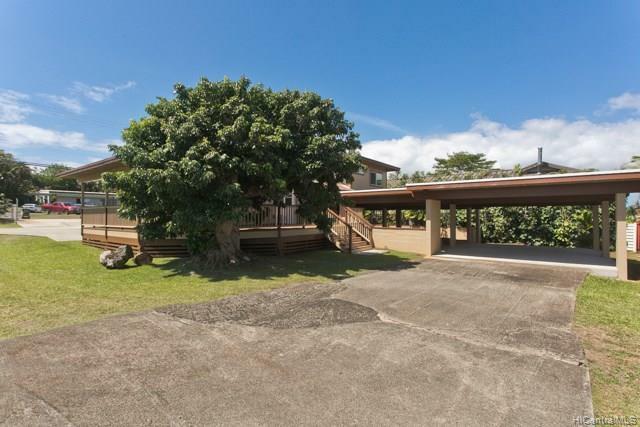 Spacious yard with mature lychee trees. 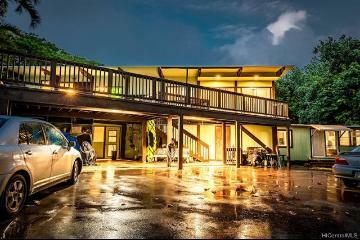 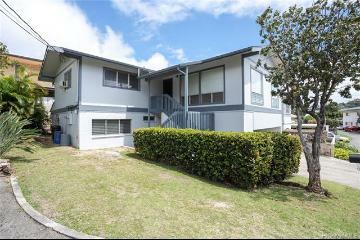 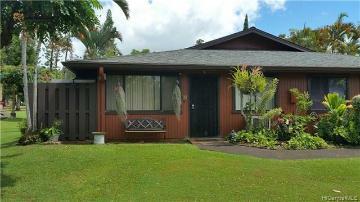 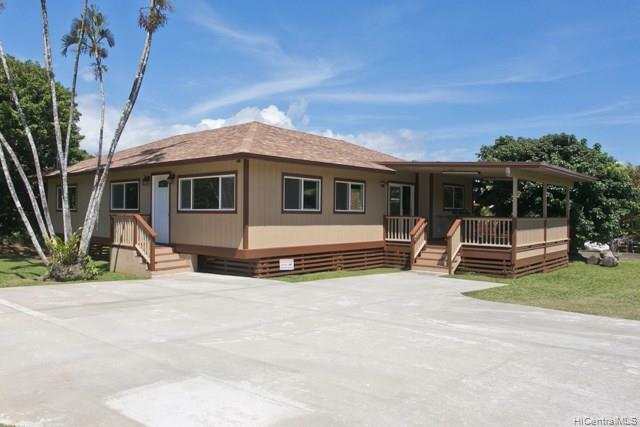 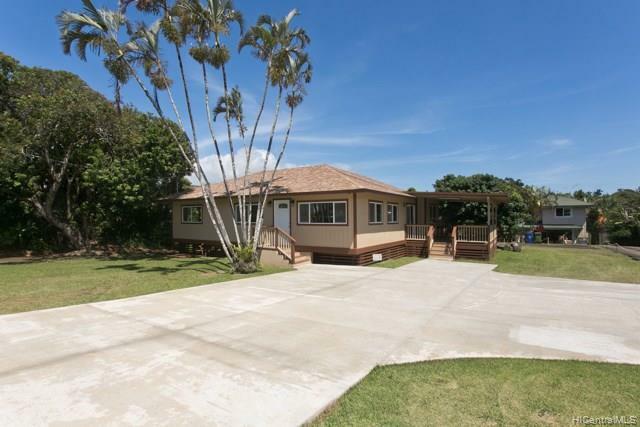 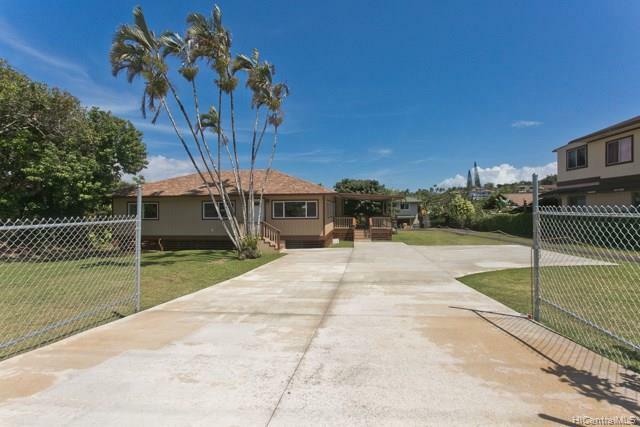 1668 California Avenue, Wahiawa, HI.